Marvel Studios has just launched the Phase Three of its Cinematic Universe, but I already have my eyes on Phase Four. The question is: "What's left to be explored on a next Phase?". My answer is simple: "A lot!". 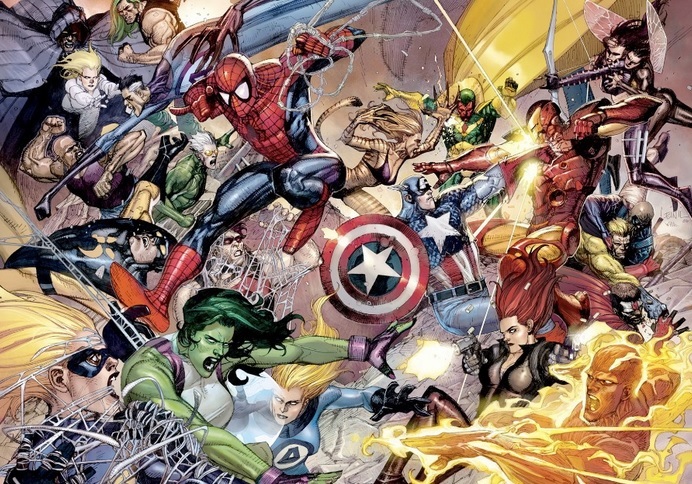 Well, with nine new movies scheduled to hit the theaters until 2019, following the huge success of Captain America: Civil War and ending with Avengers: Infinity War - Part 2, it's kind of complicated to predict where it's all going. However, I have some ideas for the upcoming Phase Four and I hope you enjoy them. No, nothing's official. I just wanted to reveal my desires as a fan! Yes, my friends, the next phase is better be something big. Something grandeur. Jaw dropping. 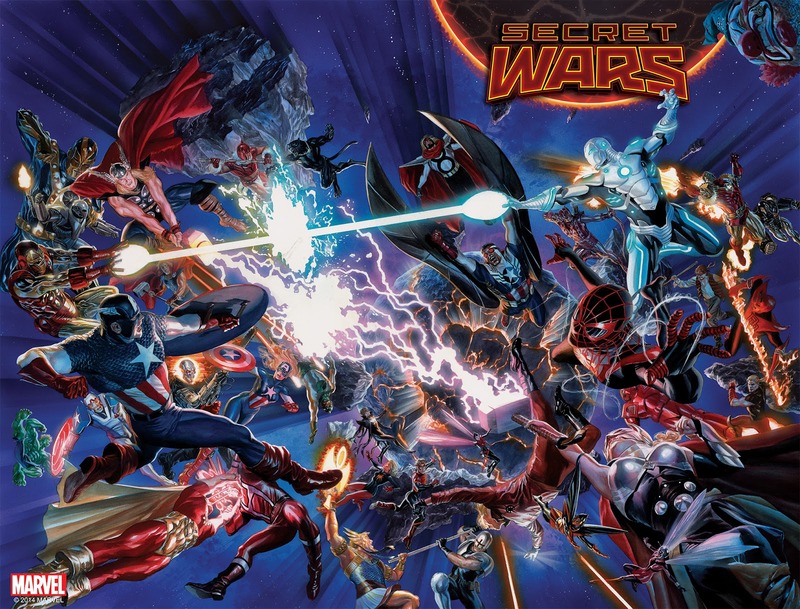 And what's better than Beyonder and his plans to have Marvel's greatest heroes and villains fighting each other and the even known by Comic Book lovers as Secret Wars? The idea - Every movie in this Phase will have a common theme: The arrival of the Beyonder and the creation of the Battleworld. There will be, at least initially, seven movies leading to the main event. 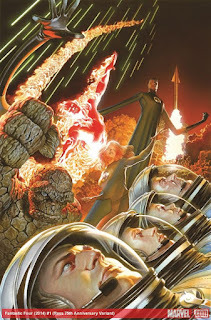 FOX, my dear, let's face it: It's time to bring the Fantastic Four back home. You'd better get into an agreement with Marvel Studios and make some money out of it, than losing the rights if you don't produce a next movie. And we know you're not able to do it properly. DC, I'm sorry, but Rebirth would be an excellent title for Marvel's infamous super group. However, this time it has to be done right. I have several ideas for this movie and the most important of all: It won't be an origin feature; people had enough of it. In fact, the Fantastic Four was the very first super hero group in the MCU. They came years before the Avengers, but people just forgot about them simply because they left Earth with the Silver Surfer after the events surrounding the coming of Galactus. Now they're back and the questions are: "Why did it take so long?" and "Why they don't want to resume their lives as super heroes?". Those are questions the ruler o Latveria, Victor Von Doom, wants to know the answer for since he believes there's more to the plot than the family reveals to the press. READ ALL MY IDEAS FOR THE MOVIE HERE! That would make a great movie. Especially if Marvel explores the nuances of Doctor Doom and delivers a villain the heroes can really fear. I would love to work my ideas in a screenplay for this movie, since I love the Fantastic Four. I would present it fresh to the new audiences, but I would make sure I have all the ingredients that made the team a huge success for years. After Homecoming, how would you make a bigger and better Spider-Man movie? Have six of his rogue gallery villains joining forces to bring him down. 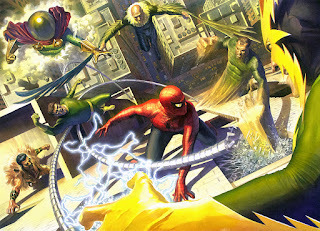 The Vulture would have already been introduced, but adding Mysterio, Kraven and new versions of Elektro, Dr. Octopus and Sandman would please die-hard fans and general audiences. 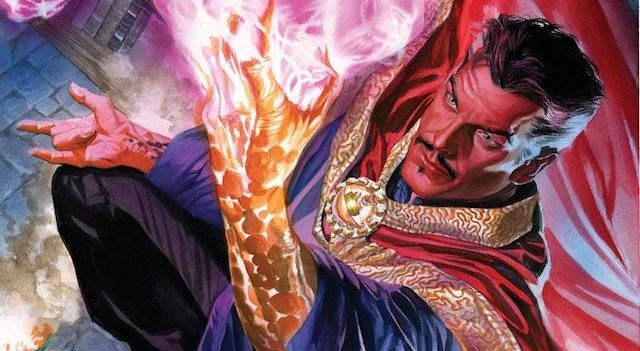 Marvel has been failing at introducing good, engaging villains. It got it with Loki, maybe with Ultron, but other than that they are not succeeding as much. Time to make a change, writers. We have the heroes, we know them! Let's work on the villains. Time to engage the new audiences, to bring the new generations to MCU. 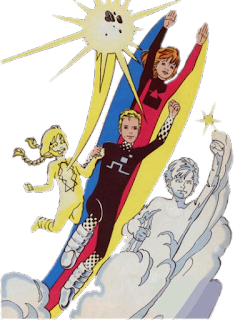 Power Pack is the first preteen group of Super Heroes and it consists of Alex, Julie, Jack and Katie Powers, siblings that gain special powers from an alien being after their parents are kidnapped by an evil alien race. Helped by a smart starship named Friday, a form on artificial intelligence, the group leaves Earth and goes on a journey to rescue their parents. This plot is enough to carry a whole movie aimed for young audiences, don't you think? And there are great possibilities for the group if, in the Fantastic Four movie, Franklin and Valeria Richards are introduced. Both of them joined the Power Pack for a while. 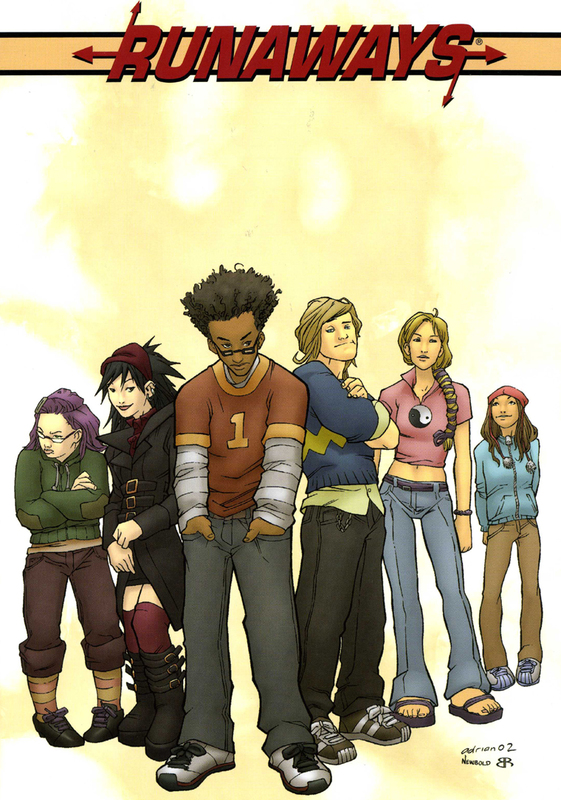 Runaways is another option. However, it would be aimed for Teenagers/Young adults. And, boy, it would make a great movie. Six teenagers find out their parents are crime mobs with special powers and plans to take over the world. They decide then, to steal their parents weapons to fight them. They also find out their parents have skills and they inherited them! Alex Wilder, the leader, didn't get any special powers but he's a prodigy in the fields of logic and strategy. ; Nico is a powerful witch; Karolina is an alien that can turn into a form of light; Gertrude has a telepathic link to a dinosaur; Chase, the troublemaker, has a pair of special, futuristic gauntlets; and Molly is a mutant, with great strength. Put them all that together, adding great personalities and actors, and boom! You have a great movie. If I were you I would start looking for these number #1s. They're gonna be pretty valuable anytime soon. I have no doubt Dr. 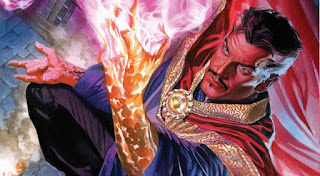 Strange, Marvel's upcoming movie, is going to be another hit. Just by the trailers I know it's something incredible. So, a sequel may come right away. She-Hulk has been a fan favorite since John Byrne restructured her stories in the late 80s, early 90s. It's about time Jennifer Walters, Bruce Banner's cousin, hit the big screen. 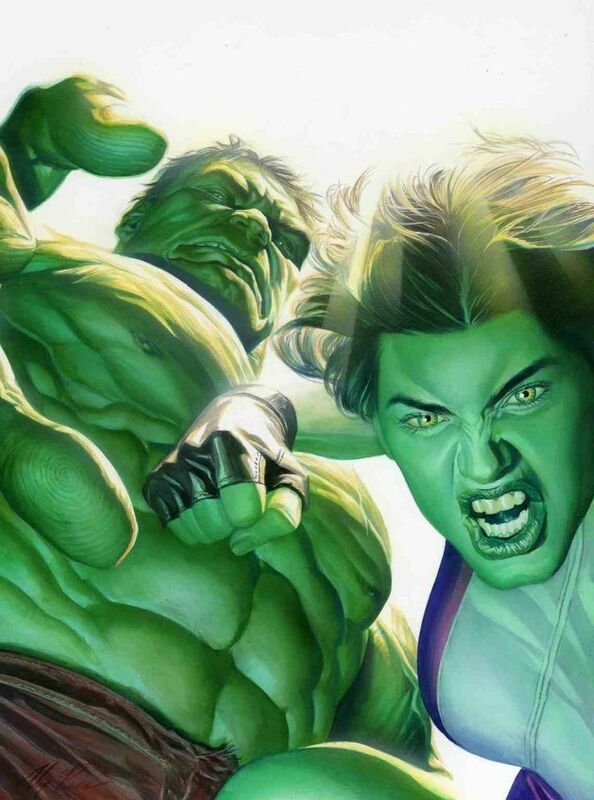 One idea for her movie is to show Bruce Banner, trying to escape General Ross' attempts to control the Hulk, in a refuge in his cousin's Canadian farm, who gave up life as a lawyer in the big city to help him. She's working on a legal way to prevent the government to go after him. However, they are found by the military and in the battle, Jennifer is shot. Bruce takes her to the forest and to save her life, he performs a blood transfusion. That's when She-Hulk is born, but, different from her cousin, she maintains her rationality. That, and the fact that she gets super hot, brings Jennifer fame and notoriety, which she wants to use in her favor. General Ross, using his own daughter, Betty, as a bait, intents to put an end to the Hulk, but a failure in his plans get his daughter killed. That's when he decides to get himself the super soldier serum, reinforced with gama radiation, and ends up becoming the Red Hulk, an even more dangerous version of Banner's alter ego. Now Jennifer and Bruce will have to join forces to stop this new menace. Marvel has just announced plans for a Black Widow movie. Forget about the Avengers. 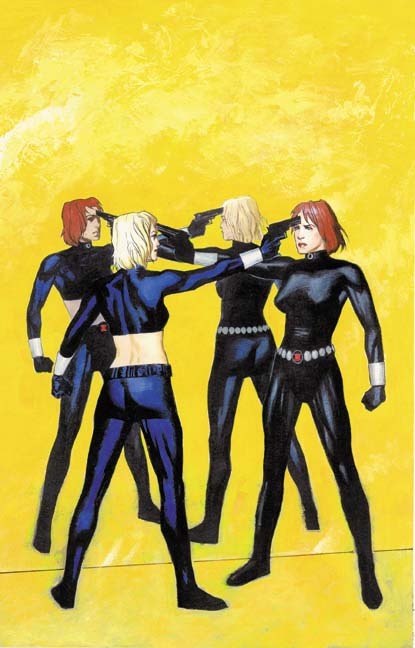 Natasha Romanova has to go solo! And I think they should have her in a very personal mission: destroy the Red Room, in Russia, the organization that creates well trained female spies and assassins. 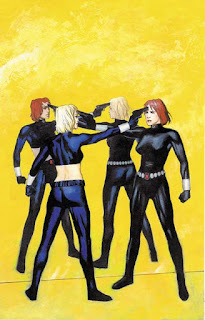 To do so, however, she has to face Yelena Belova, the new Black Widow, who was trained to be a better version of Natasha, someone who has no second thoughts or morals. I always thought Natasha have all the skills to carry a movie by herself. It all depends on a good plot. And, who knows, that can even be MCU's first R-rated movie. 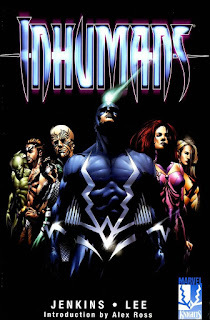 Marvel has yet to understand the Inhumans has the potential to be its X-Men, since it seems unlikely they will have property of the mutants any time soon. Especially with FOX so focused in creating new material for the characters. They have a bunch of weird characters with special powers that can make audiences go crazy. An event like never before in movie History. All the cast, heroes and villains, of the four phases of Marvel Studios in a fight agains each other in the Battleworld created by the being known as the Beyonder. He promises the winners he will grant them their inner desires, whatever it is. Although the heroes don't comply with Beyonder's ideas, they have to join the fight to defend themselves against the wrath of the villains while looking for a way to defeat the alien being. 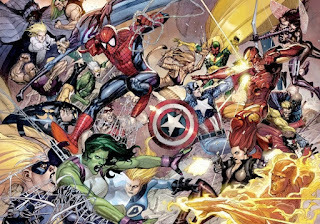 a) Introduce new characters like the Spider-Woman. Besides closing the Phase Four in a great way, it would open the doors for a possible Phase Five with more characters development. 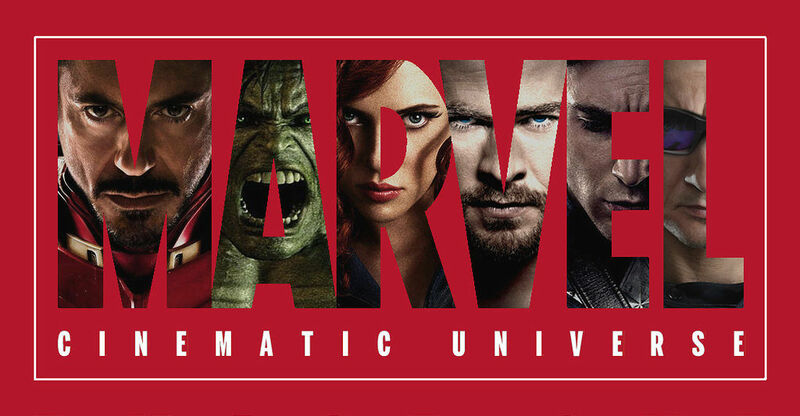 Marvel Cinematic Universe has still a lot to do. We just hope the studio does it correctly, so we can have the movies we love coming every year.